My lovely wool for felting has arrived today, a much bigger bag than I had envisaged. I bought it from Wingham Wool Work, it is super soft which I am sure will be ideal for mixing with my conductive fibres. 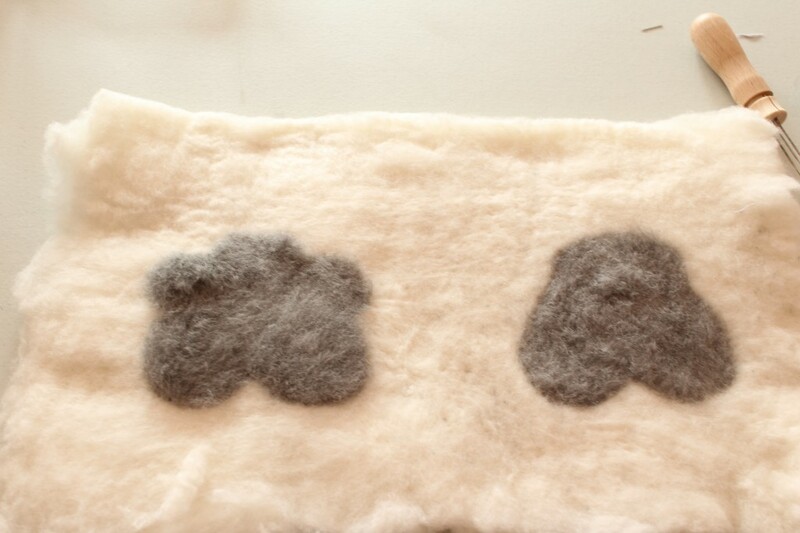 Once my bamboo mats arrive, I will be attempting wet felting for the first time, with the aim of making a conductive tactile fabric. 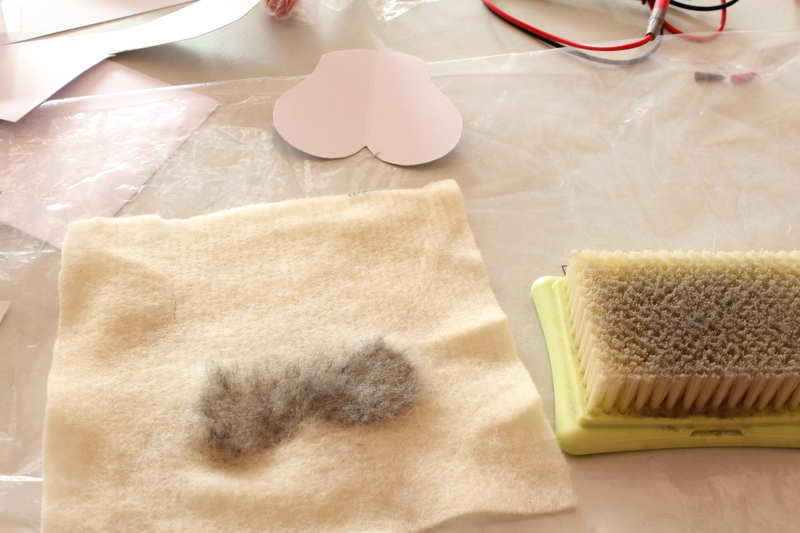 I expect I will need to experiment with the ratio of wool to steel, to establish a useable level of conductivity. Here are my initial experiements…. 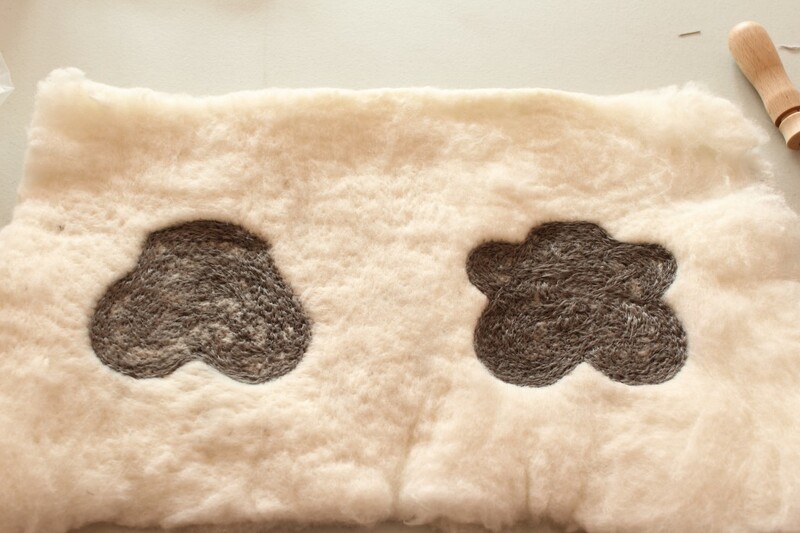 the steel fibre once felted is very fluffy! !